If there’s one thing that makes a tech writer bang his or her head on their keyboard repeatedly, it’s covering rumors. 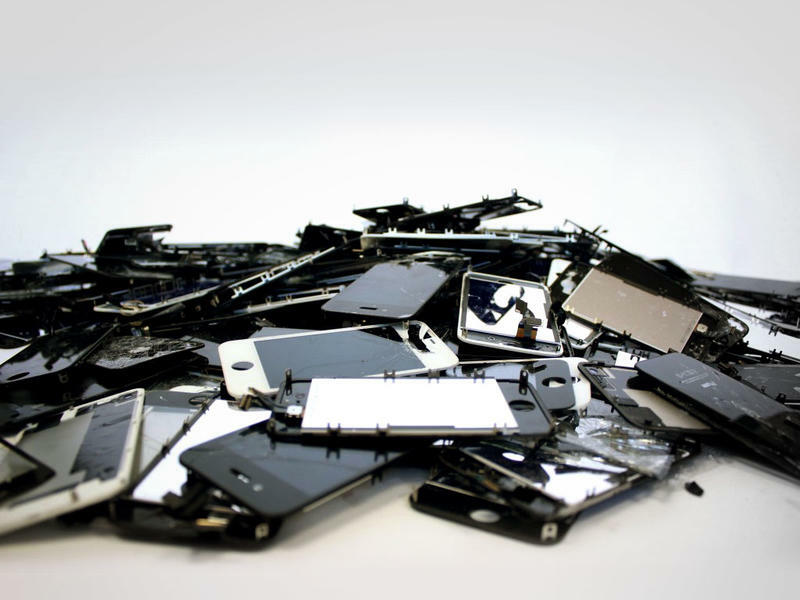 The stories change seemingly every day, and the matters get worse when it comes to a big flagship devices such as the Motorola X, the Galaxy S IV and the ever-reported “new iPhone.” Right now we’re dealing with more than just one new iPhone. I think. Or maybe just one. I can’t keep track. But that’s part of the fun! Reporting on rumors is also really exciting because we get to imagine and ponder future technology and future handsets that will ultimately end up in the pockets of millions of people around the globe. It’s just keeping track of the progression that can be nuts. Really nuts. 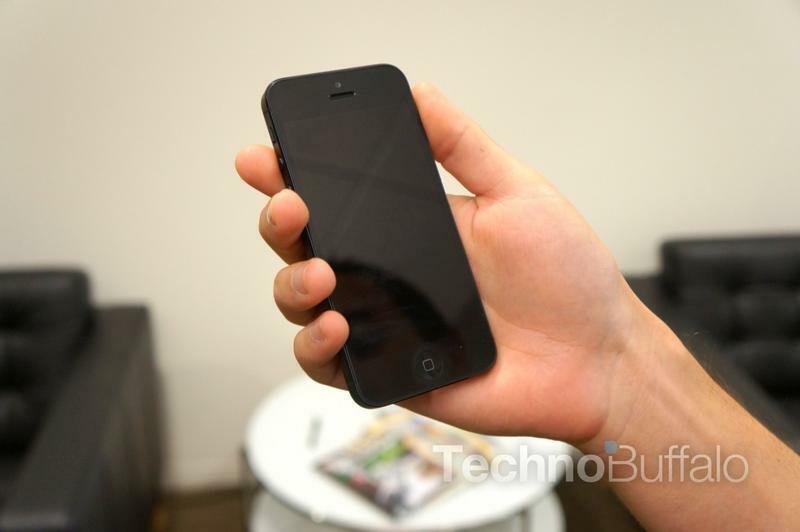 The first rumors suggested we are going to see an iPhone 5S this year, possibly in several colors. Captain Obvious himself penned those rumors, tossed them in a few bottles and set them to sea, I figure, since that’s exactly what Apple’s historical release schedule tells us. But then we heard additional rumors that started to move my head ever closer to slamming against the keyboard. First it was that Apple wasn’t going to release just one iPhone, but instead one iPhone and a cheaper, more affordable option. Hello! Apple does this every year. I’m literally typing this sentence for the 40th time: Apple always releases a new iPhone and then drops the price of its older models. Those models, in turn become the “budget” device that surfaces in every rumor. Then, of course, the story changed again. Recently, sources – and boy, that term is getting stale – told supply chain workers somewhere that Apple is actually working on a larger iPhone “Math” with a 4.8-inch screen. That alone seems bizarre, especially because Apple is currently advertising the perfect, thumb-friendly size of the iPhone 5. That’s not to say Apple won’t back peddle, though: the iPad mini does indeed exist even though Steve Jobs once said the company had no plans to enter the smaller tablet market. Now, today, a new report surfaced suggesting that Apple isn’t going to release a larger iPhone this year. 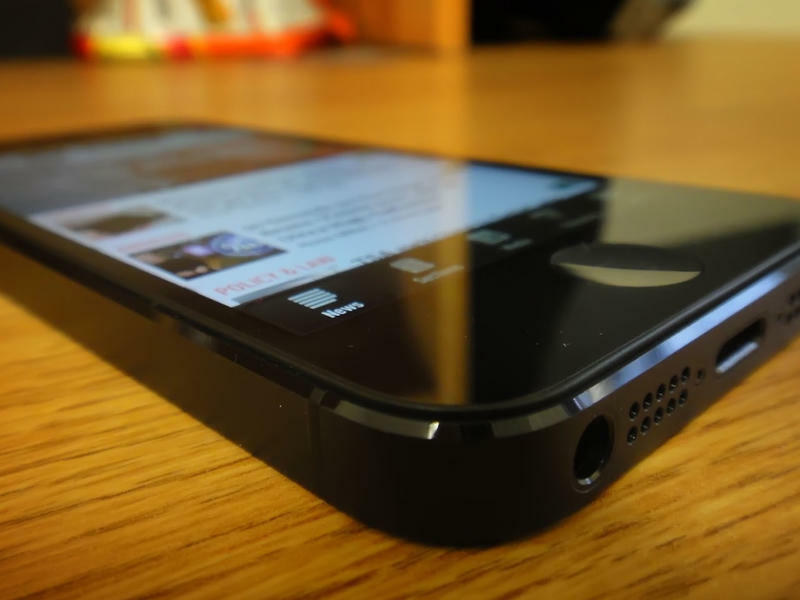 Instead, the firm is planning to launch not one, but two 4-inch iPhones in 2013, and one will sell in the mid-range market. Remember that sentence I already wrote? Here, I’ll write it again: Apple always releases a new iPhone and then drops the price of its older models. 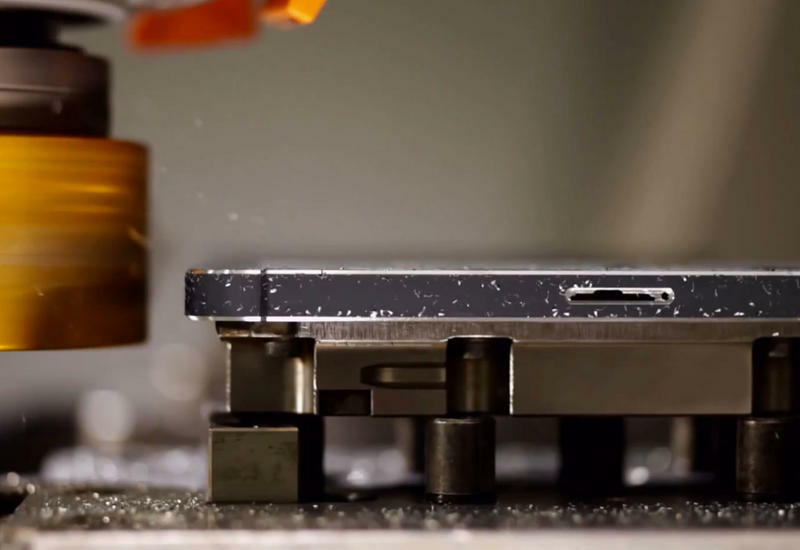 That means there will be three total models on the market – the iPhone 4S, the iPhone 5 and the iPhone 5S. That also means we’ll have an iPhone 5 in the mid-range market with a 4-inch screen, satisfying those rumors, as well as the next generation iPhone 5S again, with a 4-inch display. Three phones, two with 4-inch screens. The Wall Street Journal has dispelled Apple SVP Phil Schiller’s own words that Apple “will not push a cheaper smartphone for the sake of market share,” and said that, indeed, an actual different device is in the works. I just don’t see why Apple would move away from a recipe that seems to be working. But I’ve also argued that Apple may see a need to step up its game against other competitors that provide budget-build handsets, including ZTE, Samsung, RIM, Nokia and others. If that’s the case, then maybe some sort of new budget iPhone makes sense. I just don’t see why the iPhone 4S or a year-old iPhone 5 won’t fit that bill. If you’re wondering what kind of rumors are surrounding the next iPhone, I hope I’ve put them all (or most of them) on the table. Some make sense, others seem to but also fall in-line with what we expect Apple to do every year. It’s a bizarre world, this rumor tracking, that’s why we’re here to do the Math for you. Lame pun intended, of course.